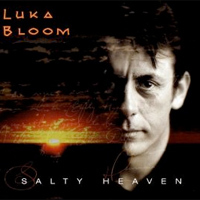 “The last time I had a record contract was in 1998, the year of Salty Heaven. In 1999 we released Keeper of the Flame, which was my first independent release on my record company BigSky Records. 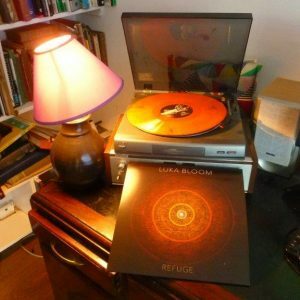 Every person who has bought a Luka Bloom album from my website since then has had their record delivered in a jiffy bag, posted by my sister Anne Rynne. For 17 years she has been keeping the website going with me, and connecting with people who buy the records. This is our little cottage industry in the West of Ireland. And now, in June 2016, it is Anne’s turn. 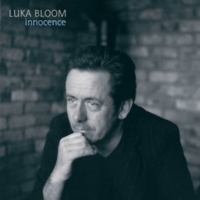 On June the 8th, her 68th birthday, BigSky Records will launch Anne Rynne’s debut album on www.lukabloom.com It will be the first on Bigsky Records that is NOT a Luka Bloom album. More importantly, it is Anne’s first recording. Anne Rynne has always had a beautiful voice and has always been a lovely singer. She has been busy with life. Then three years ago I gave her a guitar and in the past three years Anne has found her true voice. This record is not being released because Anne is my sister. I am selfishly thrilled to finally have a recording of Anne’s singing to soothe me and ground me. She has picked some fantastic songs. 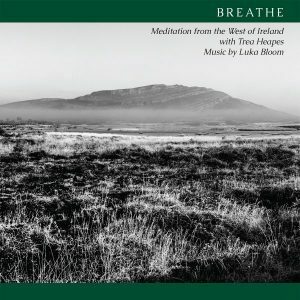 For example, The Hills of Coore, written by Anne’s neighbour Catherine Talty, an amazing Irish woman who recently celebrated her 100th Birthday. A powerful new Neil Young song; and a stunning song about missing New York. But every song has something special within it. The playing by Anne and myself is simple and straightforward. This is a raw, honest collection with no frills. 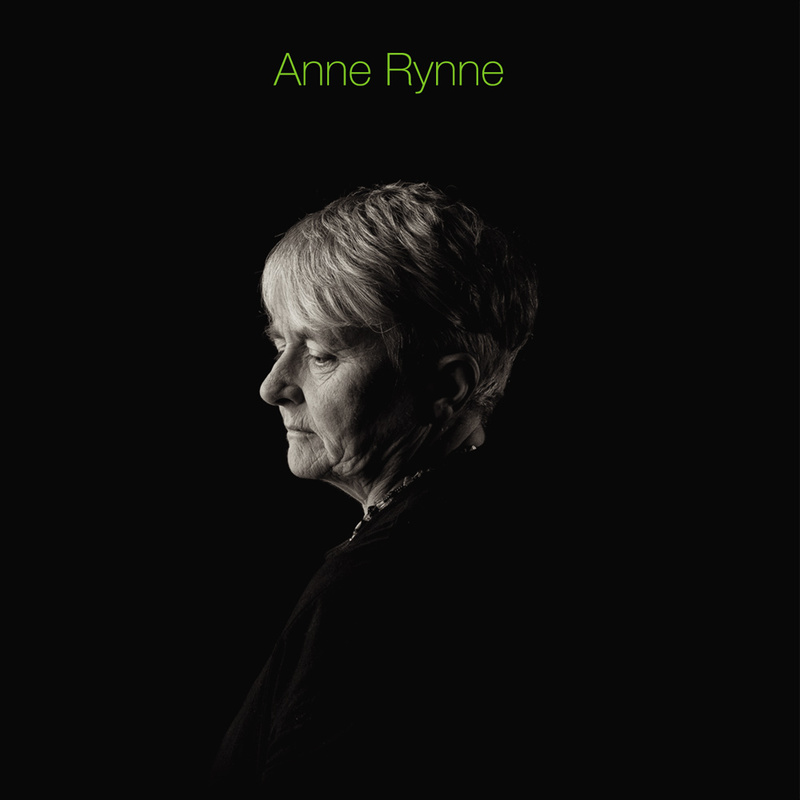 I hope people will find Anne’s record refreshing. It is quite an achievement for a woman whose life has always been busy. It has been a joy to bring this to fruition, and I am so proud to release it. Anne Rynne, debut album can be bought on www.lukabloom.com from June 8th.